It’s Canada Day long weekend and the sun has finally made an overwhelming appearance! 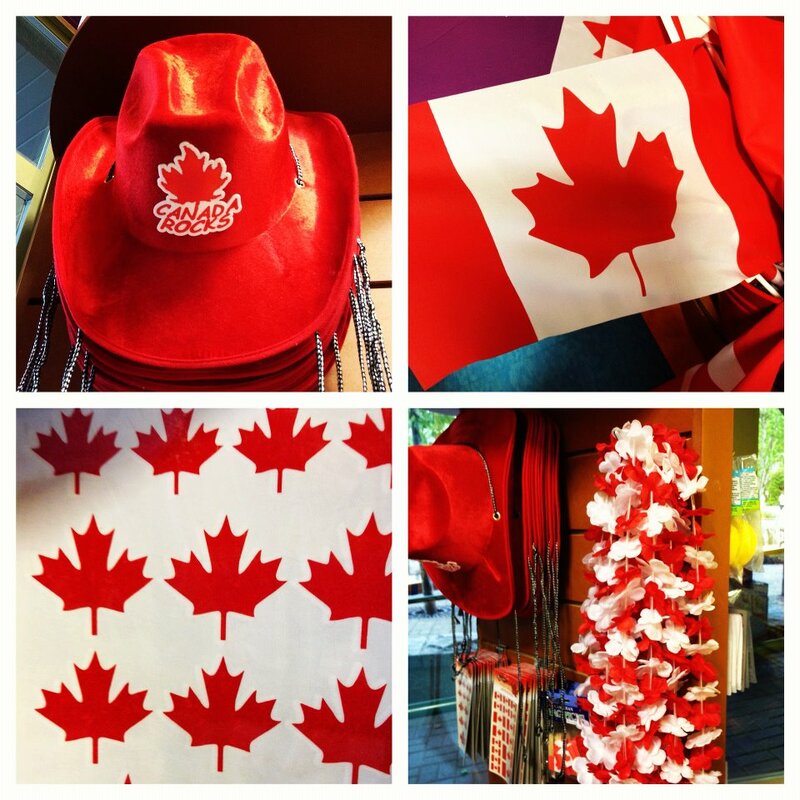 There is so much going on in the village this weekend so make sure you are well prepared – we have flags, hats, tattoos…everything to get you in the spirit at the Canada Day parade on Monday! 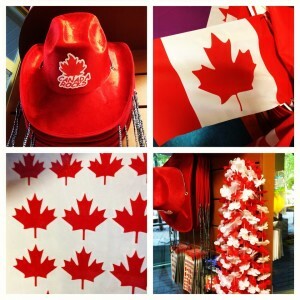 Go to http://www.whistler.ca/canadaday to see the full schedule! 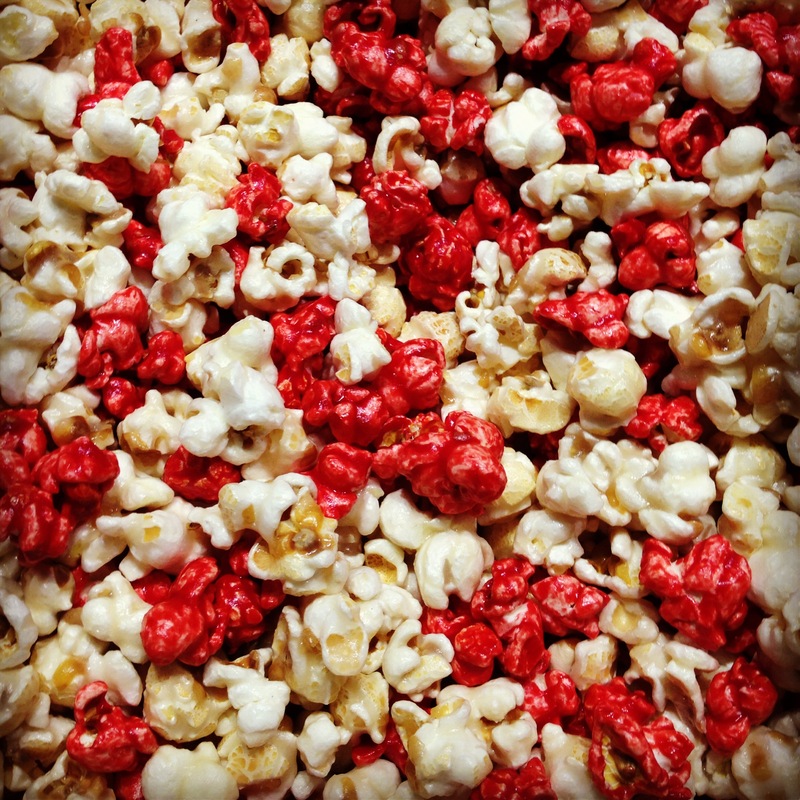 There is one MUST do activity on your checklist for this weekend – make sure you stop by and try a sample of our special Canada Day Cherry Vanilla popcorn – it’s quite possibly the best sweet mix we have done!